Sportsbook Update What is Parlay Betting? When you bet on parlays, each team you put on the card, the amount of money that you could win also increases. Makes sense, since you are placing a bigger risk on the parlay to win that you would possibly win more money. For example, if you win a regular bet, you are most of the time winning -110 of your wager. When you throw a second team on there, now your payout goes to around +260. That’s a wager of $100 to win $260. Then, if you want to throw a third team on there, you are going to win at +600. Every $100 you wager, you will win $600. Parlay betting can be done on one individual sport, or a group of sports. Basically, if there is a game and it has a betting line, you can throw it in the parlay. Many parlay’s can be done over multiple days on the calendar as well. You could have to wait a couple days to know if your exact parlay wins. Of course, the moment one of the teams on your parlay card loses, you are eliminated from winning the parlay. A push in one of your games, just eliminates that game from the card. 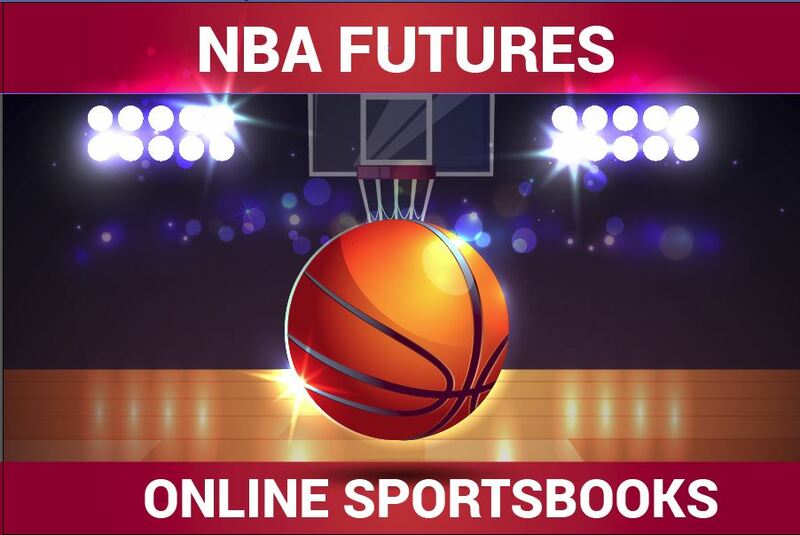 While bettors likely really enjoy betting on parlays because of the opportunity to win a great load of money, the sportsbooks love them even more. Sportsbooks love parlays because they force the bettors to be perfect. If a bettor went 1-1 straight up with the bets, they would just lose their juice, and be okay. If the bettor goes 1-1 in the parlay – well, we know how that goes. They are a loser. That’s why experts try to claim over and over that parlay betting is NOT worth your time or money. That’s a real good look at parlay betting. When you are making your bets, at places such as America’s Bookie – you will see the option for parlay betting. Just because with your parlay betting, as now you know the risks behind it. Sure, they look great, and look like they are going to make you rich fast, but with how awesome it looks, there are some big time negatives behind it. As always, use good bankroll management, and enjoy the world of sports betting. Best of luck with all your sports betting, and action all the action in and out of the sportsbook.